A new student award will honour the life and work of one of Canada’s finest criminal lawyers. The W.R. Poole, QC Criminal Law Moot Award was made possible by a generous gift from Nancy Geddes Poole (BA ’55, Honorary Doctor of Laws ’90), in loving memory of her husband, and by friends and classmates from the Western Law Class of 1969. John Eberhard LLB’69 was the class’ leader and instrumental in ensuring the legacy of the legendary criminal law professor lived on. The $2,000 award will be presented annually to a full-time law student who has displayed outstanding advocacy skills in an external criminal law moot competition. During his illustrious career, which spanned over 60 years, William Poole lectured to students on the subject of Criminal Law at Western’s Faculty of Law. He also provided legal representation in some of the most notorious criminal trials of the day. His abilities and his reputation for ethical behaviour resulted in his appointment to the Law Reform Commission of Canada by Premier John Robarts, where he served from 1964 to 1985. 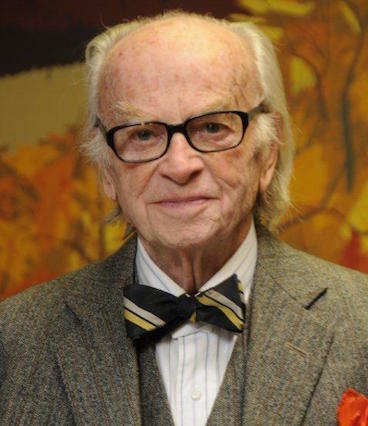 Poole, who practiced law into his nineties, died in 2014 at the age of 96.